The Seattle based band, Stonesy, faithfully reproducing the timeless music of the Rolling Stones on stage! 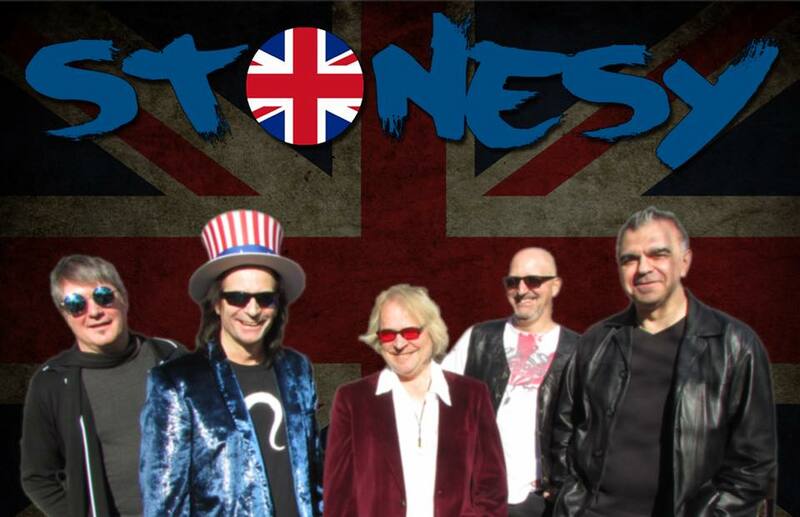 Prepare for riotous rock 'n' roll like only the Rolling Stones and Stonesy can deliver. Hold onto your top hat!